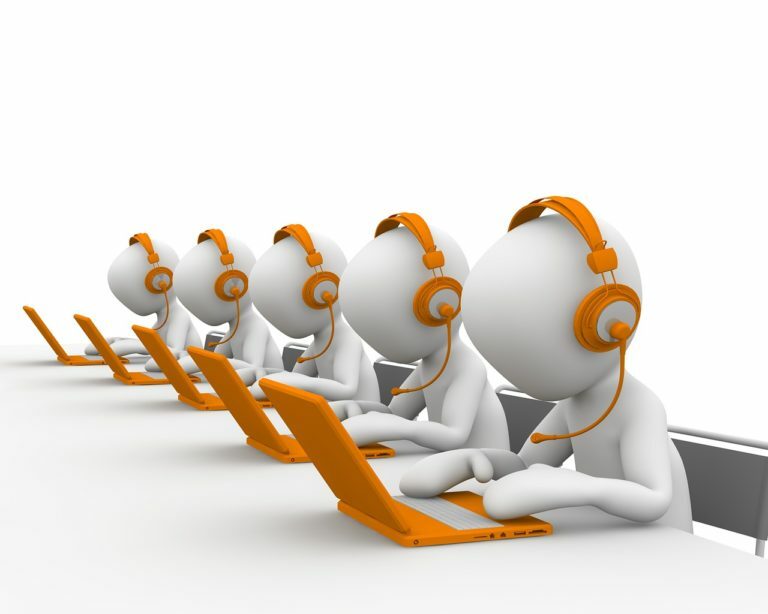 Live Answering Service vs. Automation: What’s the difference? - Anserve Inc.
September 28, 2018 UncategorizedAnserve Inc.
Customers demand better service and lower costs. Unfortunately, that is not always that simple for businesses to accomplish. Making sure the frontline of customer service is a high-quality answering service that is also cost-effective, can be tough. There are two main schools of thought: using a live person to man the phones or using an automated receptionist to forward the call to the proper extension. Find out what the REAL differences between a live answering service vs. auto attendant are, so you can make the most educated decision for your business when it’s time to select an answering service. By using a live answering service is one that staffs real, human agents to answer phone calls, customers perceive the business to be MORE friendly. Anserve’s services are a great example of the benefits of a live answering service – when your callers reach out to your business when using a live call answering service, they’ll always hear a friendly, live voice on the other line. They’ll never be intimidated with a list of menu options and the monotone instruction to “Enter the extension of the person you wish to speak with…”. Many telecom companies offer auto attendants. An auto attendant is a nicer name for a “menu tree” that callers will reach instead of a friendly, live agent. If you’ve ever called customer service for business and been directed to press a number for different options, you’ve experienced the frustration of an auto attendant first-hand. Using an auto-attendant may be better than letting all calls go directly to voicemail, but the level of frustration it can cause among your customers is reason enough to avoid this option. For example over 80% won’t ever use a company again if they had a bad experience with their automated receptionist. What is worse, 70% of those customers who have poor experiences then report their bad customer service experiences to their friends via virtual receptionists. Without considering cost, it shouldn’t be difficult to choose between a live answering service and an auto attendant. However, for many companies, pricing is the final consideration. Many think that auto attendant services are cheaper than live answering services, but that’s quite false. Yes, there is a lower cost upfront to use an auto attendant service, the cost of the customer dissatisfaction you’re sure to accrue is worth considering. Recall the statistics from above – keep in mind that more than 80% of those who have had a bad experience with an auto attendant vow that they will never use the offending company again. It is important to consider why automated receptionists are cheaper – no skill or professionalism goes into your phone calls, and the automated nature tends to frustrate callers looking for a solution or human connection. It’s cheaper and safer, in the long run, to stick with a live answering service vs. auto attendant for this reason.